Disappearances at a popular national park… Monsters from another dimension… And Nicole can’t use her magic. What could possibly go wrong? Mysterious disappearances at a popular national park force authorities to organize a university-led expedition, and they’ve invited undergrads to compete to be included. As a talented Arete, Austin is a natural shoo-in. And he’s not the only experienced student competing. 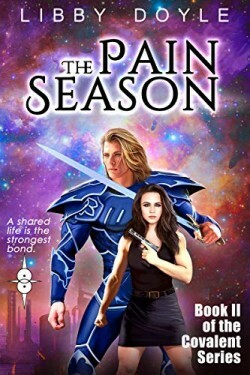 Nicole struggles a great deal with her powers, but she knows she has what it takes, and she’s determined to prove that she can produce Wind magic. 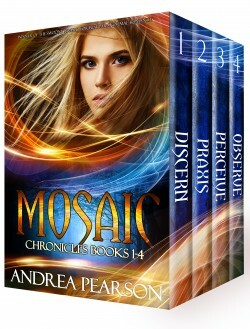 The Mosaic Chronicles Books 1-4 box set tells a captivating story of adventure and fantasy. A prophet from the past. A world under invasion. 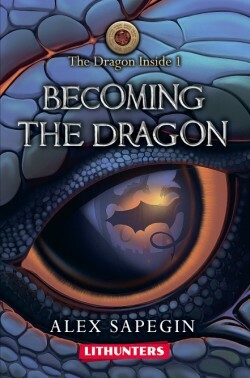 To save his homeland’s future, he must pit ancient powers against a space-age enemy. Medieval prophet Gulatu Koza often looks to the heavens and imagines his eternal reward. But when his day of reckoning arrives, he wakes up to an Earth 800 years in the future. Above him, he’s shocked to see familiar stars sharing the sky with strange ships in flight. 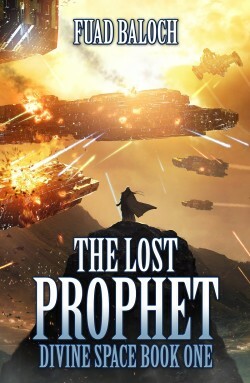 No sooner than he makes his peace with the curious new world and the alien colonists living alongside humans, a hostile fleet arrives with a bloody purpose. Gulatu must figure out his purpose in life and his place in this new Earth. If you like mind-bending adventures, earth-destroying stakes, and a touch of philosophy, then you’ll love this compelling tale of time travel and extraterrestrial invaders. A superhuman warrior from another dimension. An FBI agent with a troubled past. A search for a killer that uncovers a depraved cult. When Zan O’Gara investigates a ritual murder, she meets the only man who’s ever reached beyond her emotional defenses. Little does she know he harbors a dangerous secret. Barakiel accepted his solitary life after the rulers of his homeworld banished him to Earth, but his encounter with Zan changes everything. He knows he should stay away from her before his enemies make her a target. No matter. 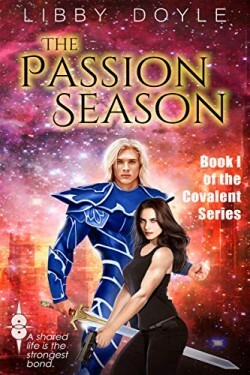 There’s no taming the unruly passion of a Covalent warrior. On the night of the equinox, Zan O’Gara learns monsters are real. When Zan can no longer deny her lover is hiding things, she confronts him. Barakiel assures her he will soon share his secrets but she dreads the day, afraid the love of her life is connected to a ritual murder. Her heart won’t allow her to believe he could harm an innocent man. The truth is worse than she could have imagined. As Barakiel’s power as a warrior grows, so does the strength of his father’s obsession with him. Lucifer spreads his dark tendrils through the Earthly Realm using a network of depraved men, and Barakiel soon realizes his love has drawn a target on Zan’s back. Events at the equinox make this clear to Zan as well. Barakiel has lied to her. And so begins a season of pain and rage. A season of traitors and war. And love. Like the elemental forces that made him, Barakiel’s love does not end. The End was not the end. Fairy tales aren’t real. Private detective Nick Beasley knows that. This is 1922 E.A. (Ever After), an age of big cities, automobiles, and airships. Nobody in the Afterlands believes in magic and monsters anymore. Especially not Nick, who’s made a name for himself in the city of Talesend by debunking fraudulent “magical” phenomena. But when a misadventure with alleged enchantress Lady Cordelia Beaumont goes awry, leaving Nick with claws, a tail, and quite a lot of fur, he begins to rethink his stance on magic. There’s only one way for Nick to regain his humanity. 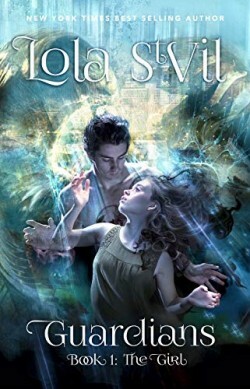 He and Cordelia will have to retrieve a powerful magical artifact from a ruthless crime lord—who happens to be Cordelia’s father. 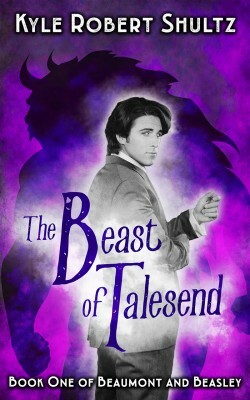 Otherwise, Nick won’t be the only monster roaming through Talesend. Nick Beasley used to be a private detective who didn’t believe in magic and monsters. He’s revised his views since then—after all, the horns and fur he sees every time he looks in the mirror don’t leave him with much choice. The Warrengate Academy of Advanced Magic may hold the key to unraveling Nick’s curse—a powerful spell from the tale of The Little Mermaid. Unfortunately, the school’s headmaster is a dangerously grumpy dragon, so Nick and his friends will have to tread carefully. They soon find that dragons are the least of their problems on Warrengate Island. An ancient evil is rising from the deep, bringing an army of the undead along with it. Shocking revelations send Nick, his brother Crispin, and Lady Cordelia Beaumont on a harrowing journey under the sea. 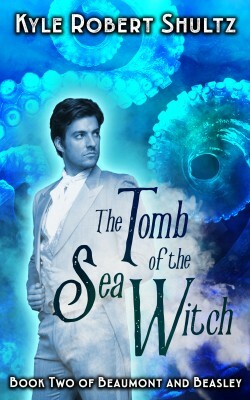 The Sea Witch is not quite as dead as everyone believes…and her secrets will change everything. They told us to walk away from our love…But we couldn’t……And now the world is burning. And a love fated to end the world.